Tuba players are an interesting bunch. We play the biggest, heaviest, most badass instrument known to man. Few outside the tuba world realize this fundamental fact. 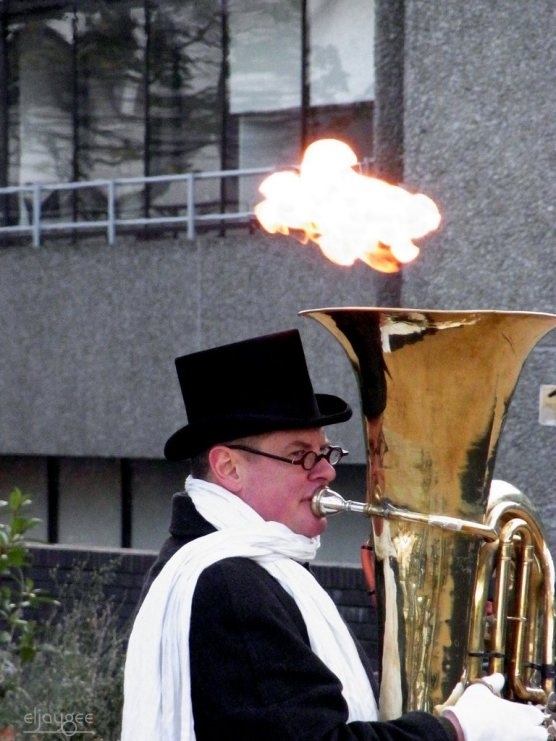 There is nothing more heavy metal than a tuba, unless of course, that tuba is also on fire. 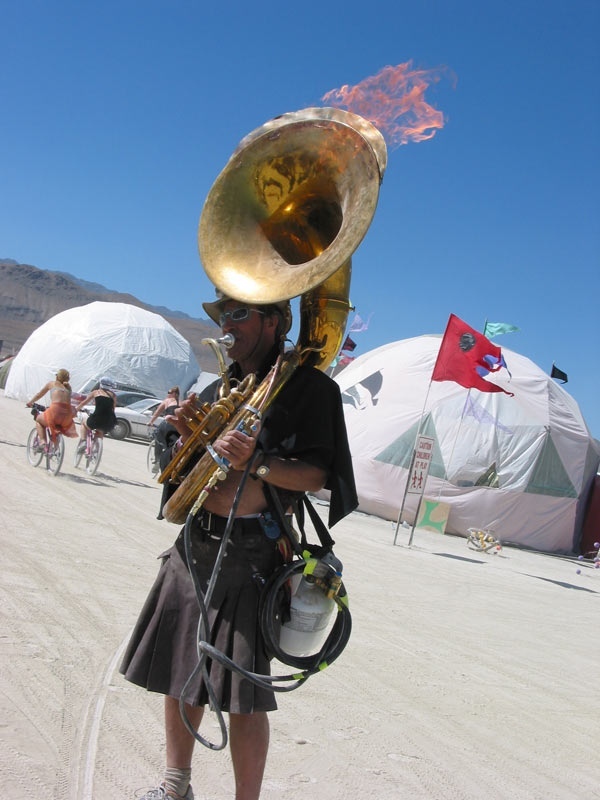 Here are some badasses that decided to educate the masses on the pure majesty of tuba. 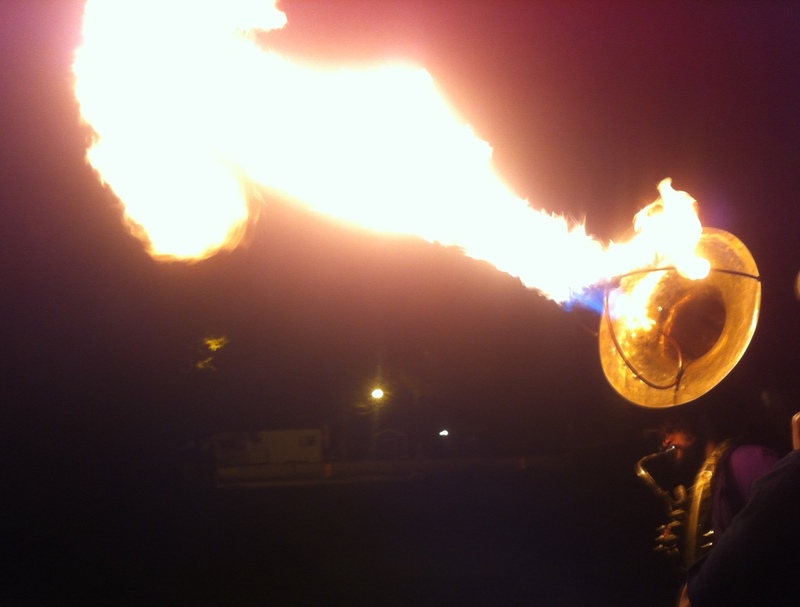 And of course, me and my firetuba. Early show tonight at the Riviera Theatre in Three Rivers, Michigan! Show starts at 8 PM.